We all love to give and of course receive gifts, but it can be very hard to find nice gifts at reasonable prices, and with two birthdays coming up and the secret Santa gifts, I needed to get my hands on some cool gifts fast, so I was more than delighted to accept a £5 Christmas Gift Challenge and find some cool gifts for £5. I headed over to www.sportsdirect.com/christmas to see what I could find, and to my delight there were plenty of amazing gifts available, I managed to find quite a few items that I liked as well as some cool gifts, the great thing is that you can choose from the drop down menu online to locate gift ideas and then select your budget, its that simple, some of the gifts I found were under £5 which was amazing, I did pay £6.50 for the 100ml FCUK Perfume but I was more than happy to go £1.50 over budget to secure the perfect gift. I loved Sports Direct online slipper selection, I opted for these cool purple slipper and at only £4.99 they will make a perfect secret Santa gift, and let's face it who doesn't want a cosy pair of slippers for Christmas. 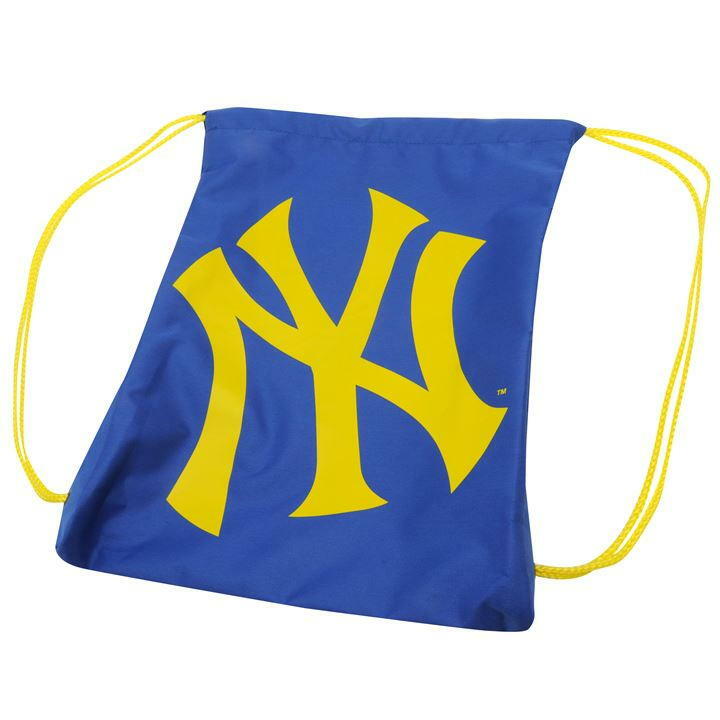 Both of my boys will adore these New York Yankee gym bags which were a bargain buy at only £3. We always shop at Sports Direct especially for the boy's trainers and sportswear, so I was really excited to see the cool range of gifts that sports direct stock, it will defiantly change the way I shop for gifts in the future as there defianly is something for everybody. 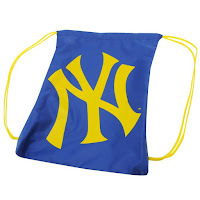 Check out www.sportsdirect.com to shop for your gifts. This post is an entry for BritMums #sdfiverchallenge Christmas Challenge, sponsored by www.sportsdirect.com.